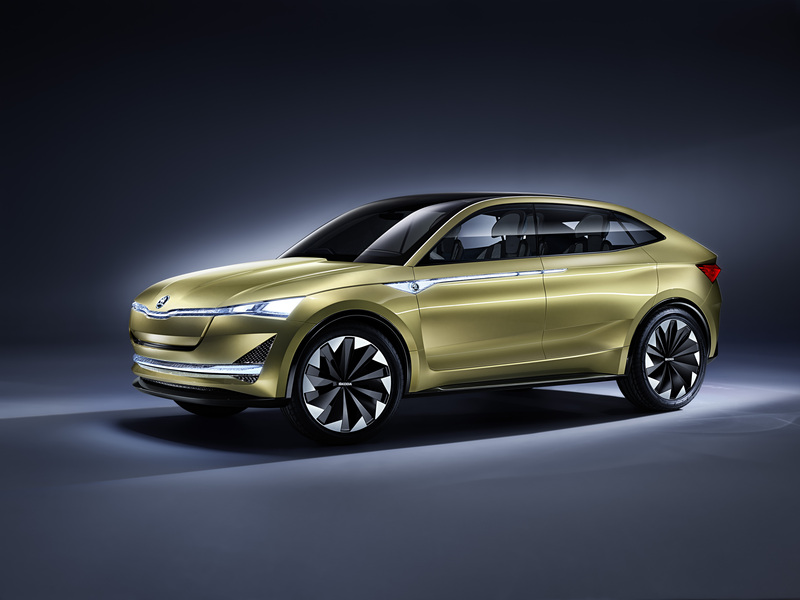 ŠKODA is perfectly poised for the emerging eMobility era, with its first electric vehicle and first plug-in hybrid to hit the market next year. 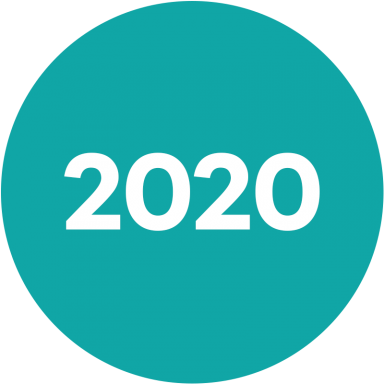 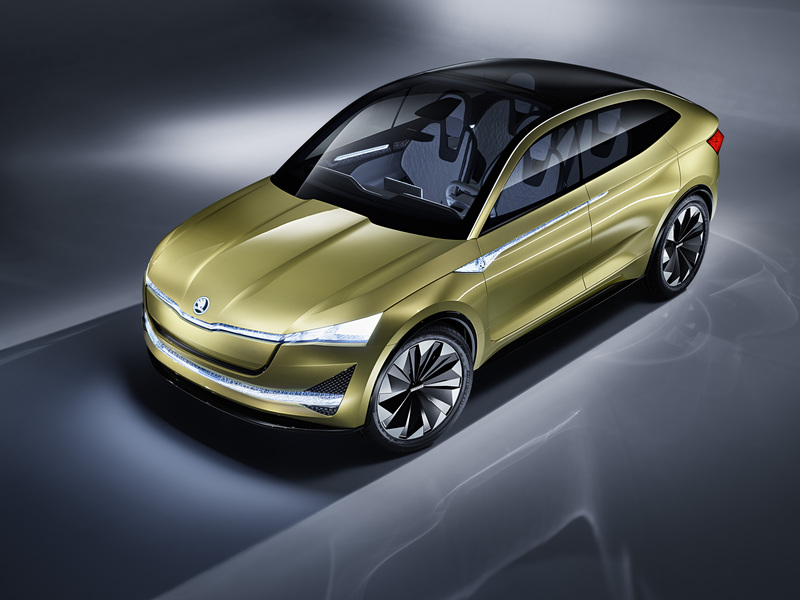 Come 2025, there will be 10 electrified ŠKODA models. 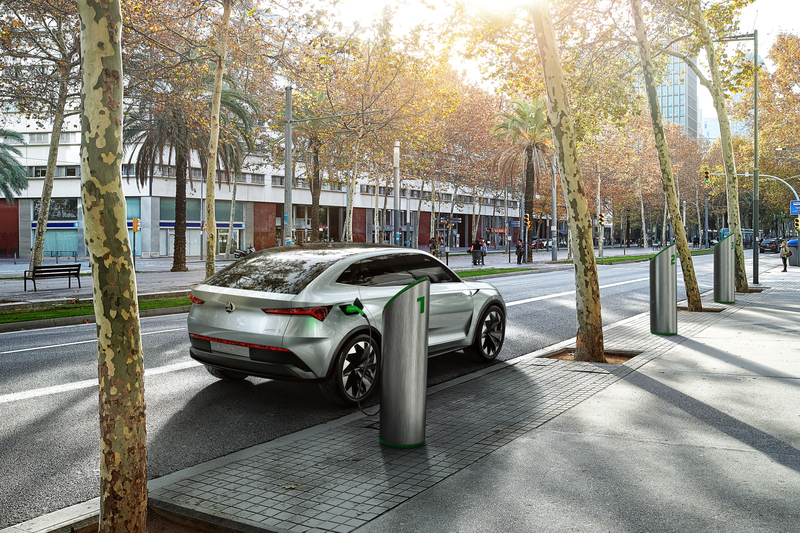 eMobility, on the other hand, is already knocking at the door, which means that you will soon be able to sit at the wheel of an electric ŠKODA vehicle. 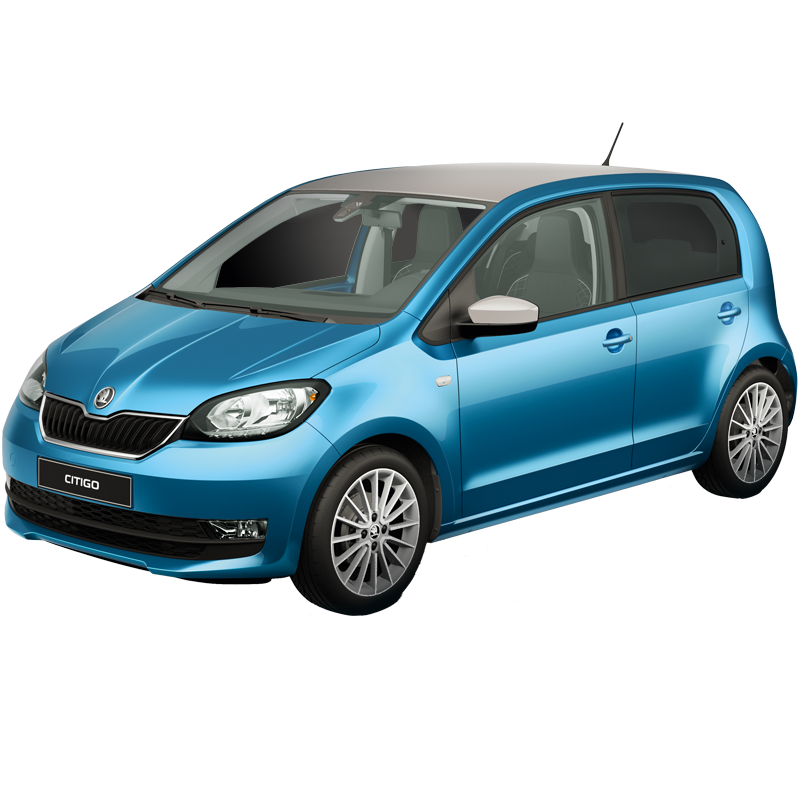 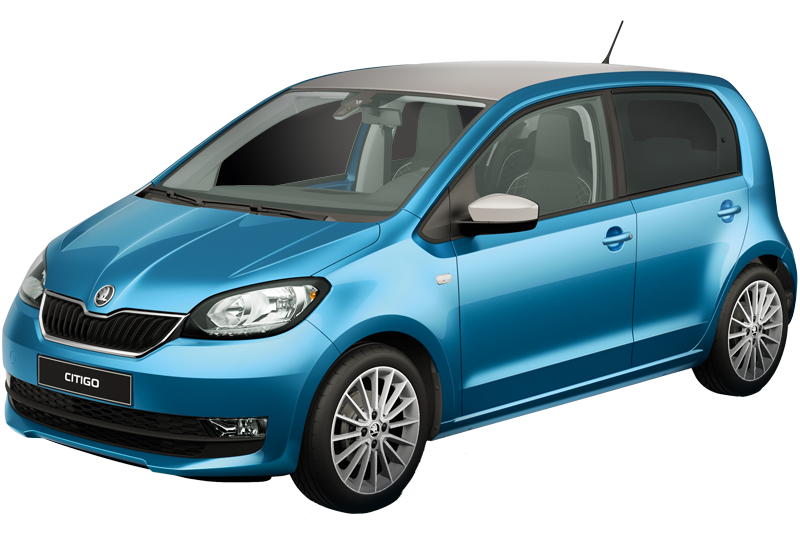 You can look forward to electrically driven ŠKODA models just next year, when the ŠKODA SUPERB PHEV – a plug-in hybrid version of ŠKODA’s flagship – and the Czech carmakers first purely electric car – the electric CITIGO – take their market bow. 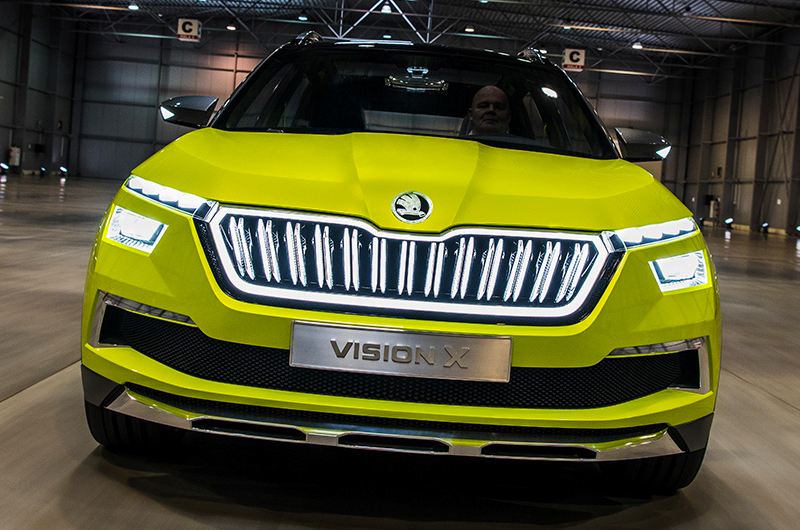 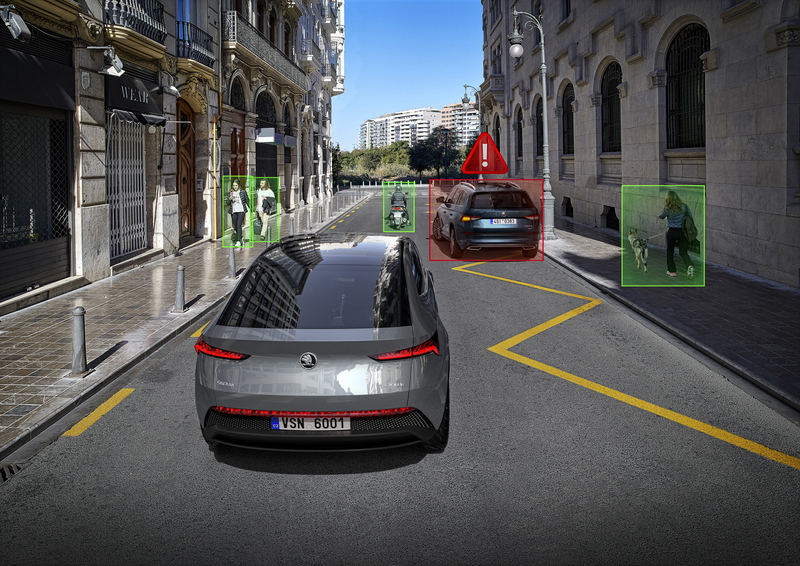 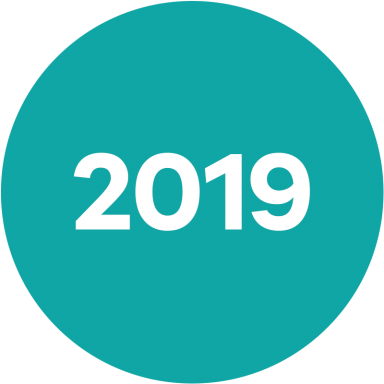 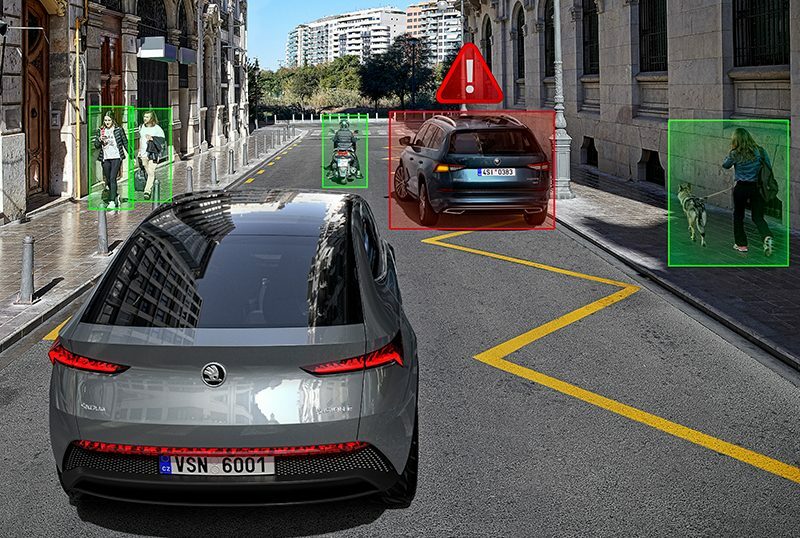 The development of these vehicles and related technology is among the objectives pursued by ŠKODA's Strategy 2025 and is the fruit borne of major investment in research and development. 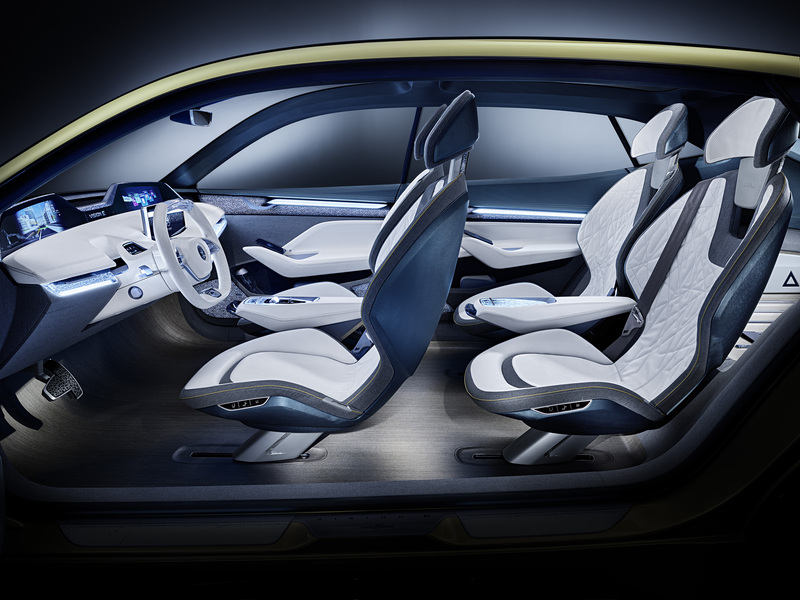 “By 2022, we will be investing a full two billion euros into eMobility and new mobile services. 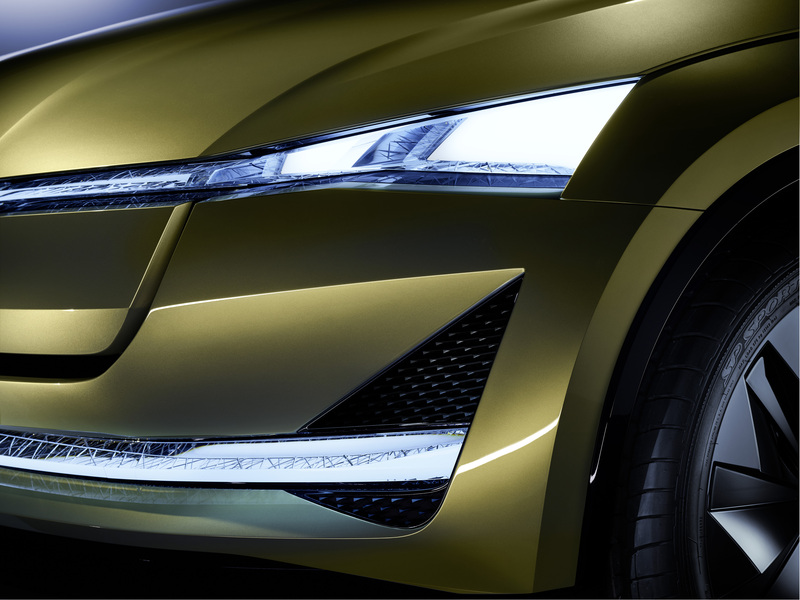 These investments encompass new products and the production, purchasing, quality and launch of new vehicles. 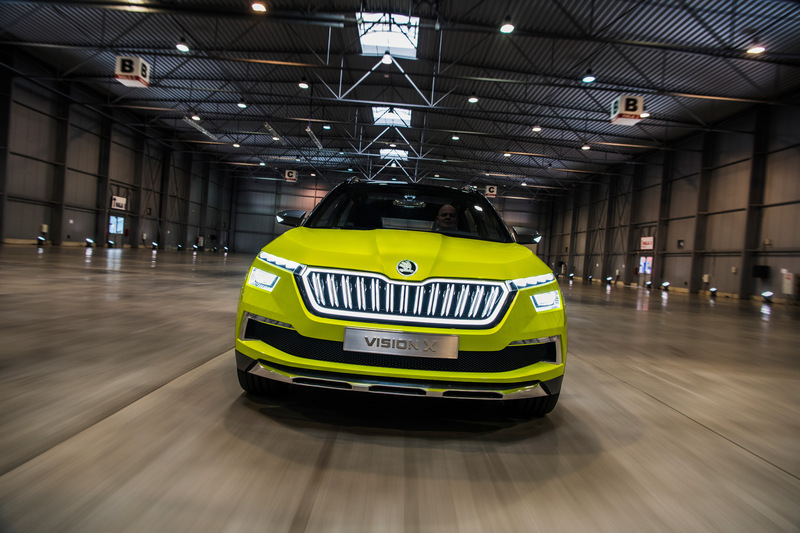 This is the biggest investment programme in ŠKODA’s history,” explains Bernhard Maier, ŠKODA AUTO Board Chairman. 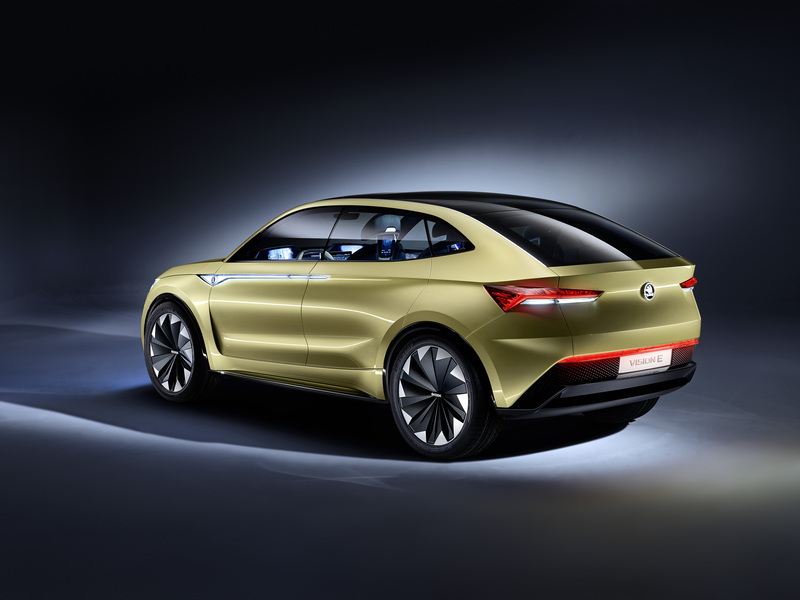 ŠKODA, then, has been thoroughly primed for the onset of motoring’s electric age.